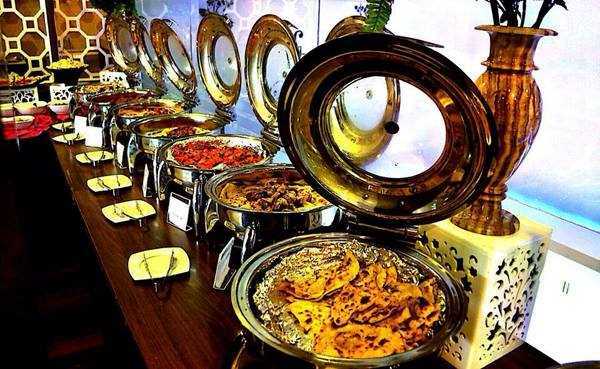 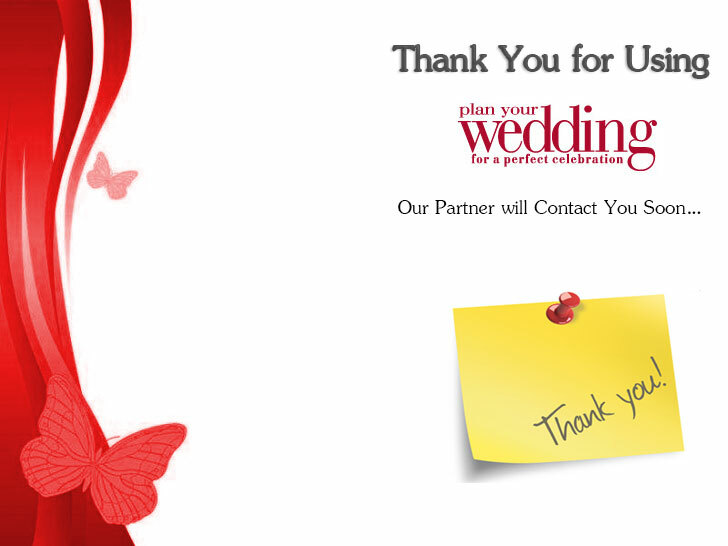 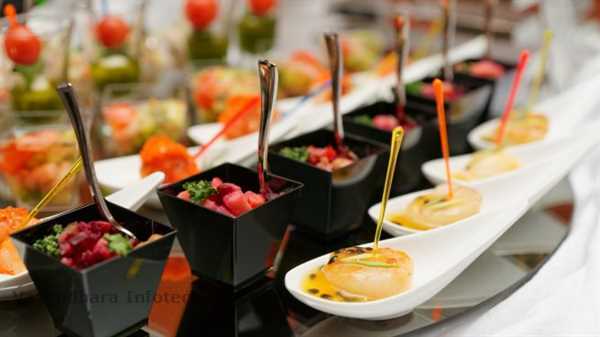 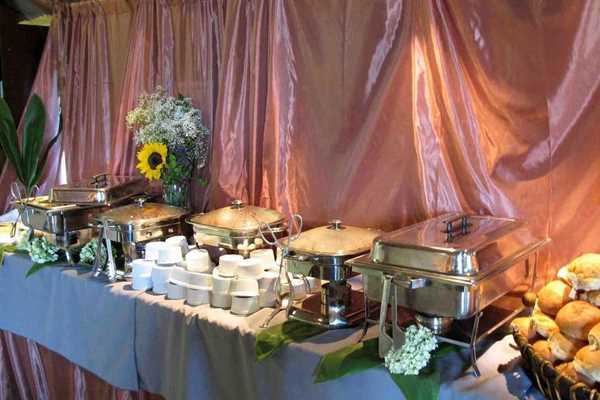 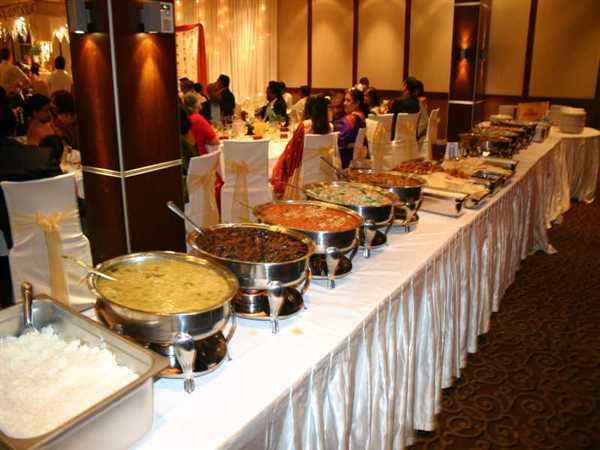 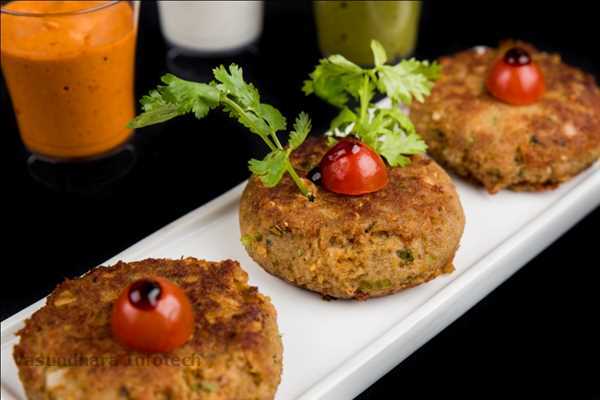 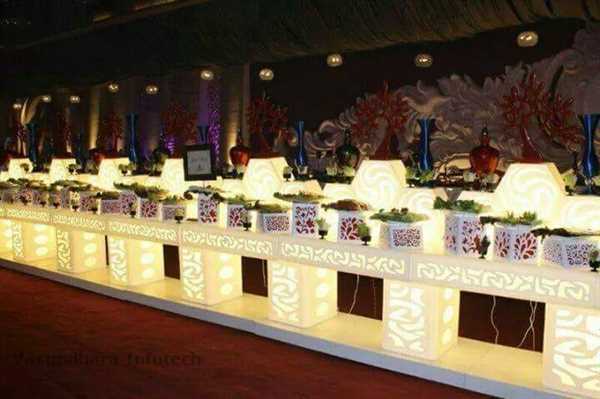 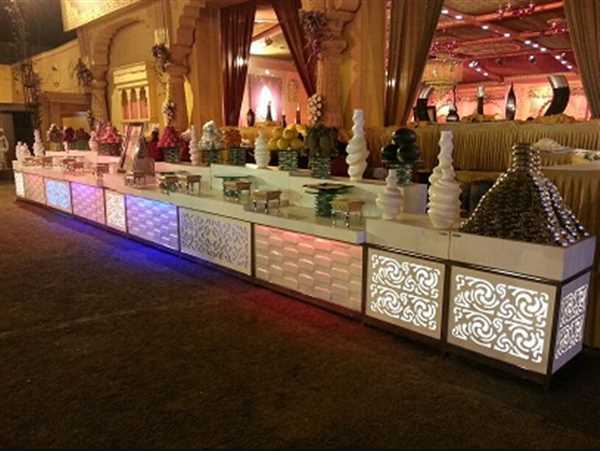 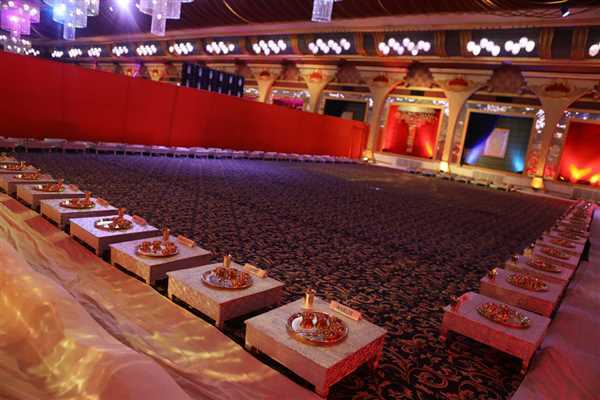 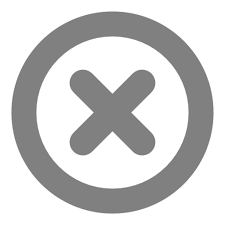 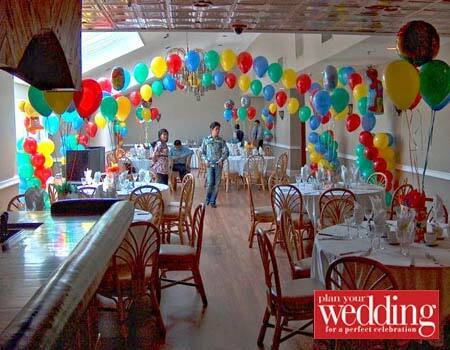 This page will helps you with the list of best wedding caterers in Delhi NCR. 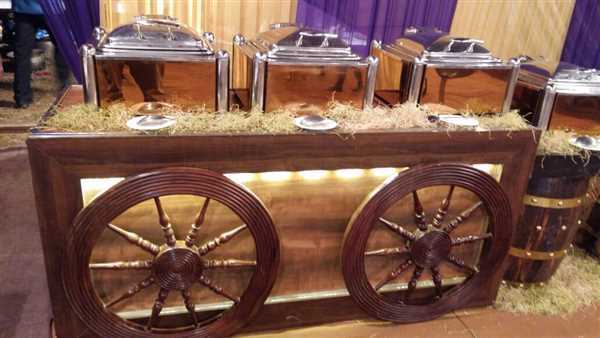 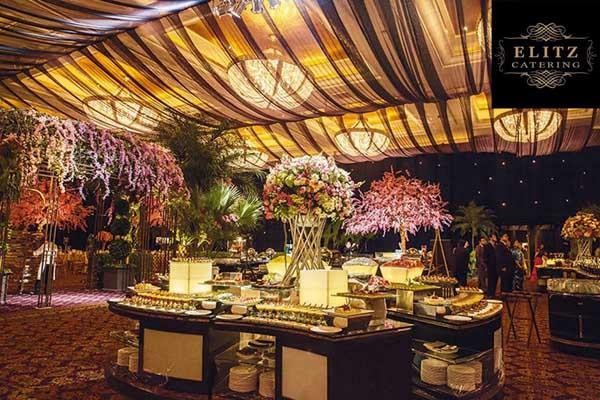 Choosing the best Caterer is very important for any celebration so planyourwedding.co.in provides you with the list of caterers in delhi with rates. 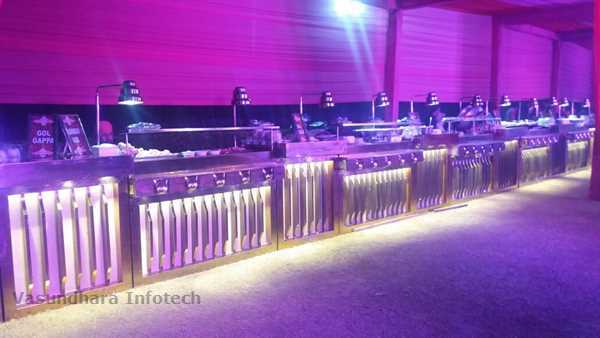 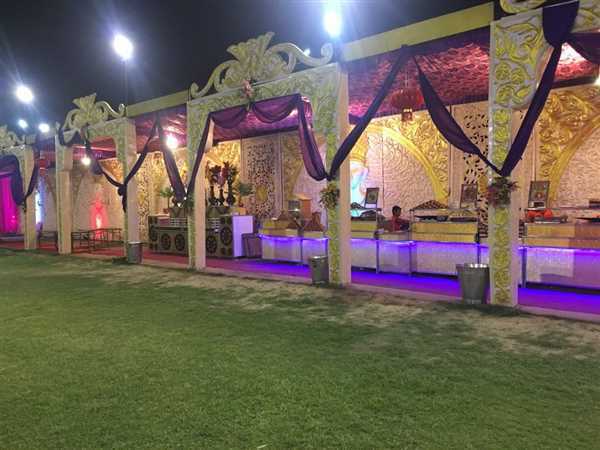 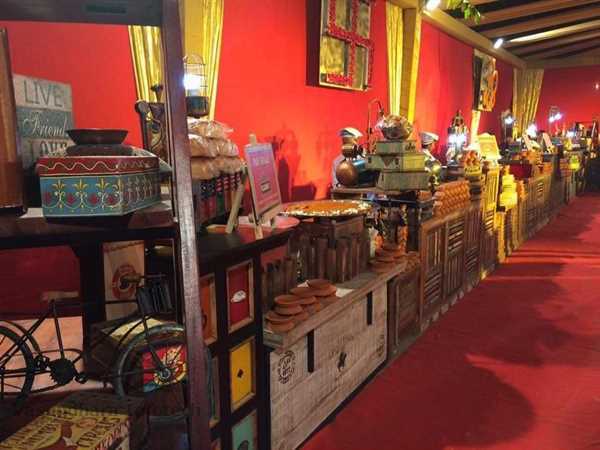 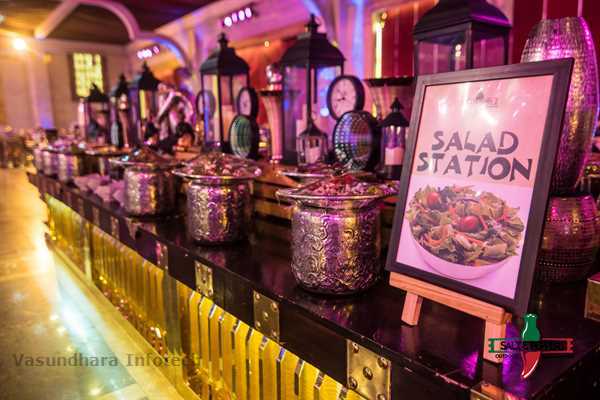 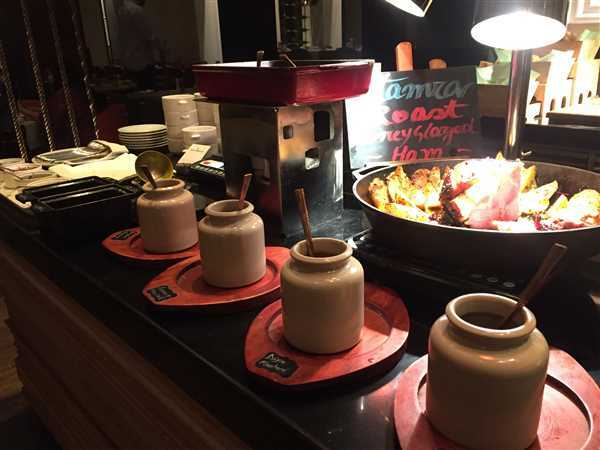 During weddings we require catering for small occasions for that this page will also give you the list of caterers in delhi for small parties. 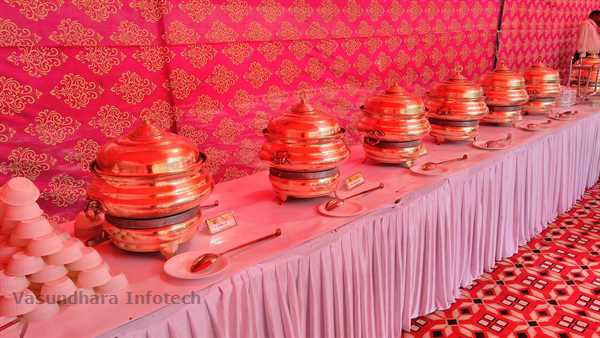 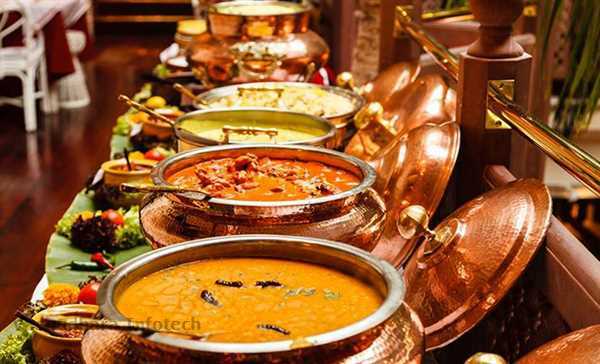 For families who are just looking out for special caterers like jain caterers in delhi we have that list available on this page.